Watch the whole show below. 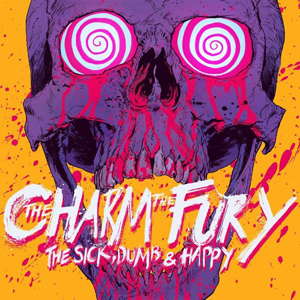 THE CHARM THE FURY released their new music video for "Blood And Salt" off their sophomore album, The Sick, Dumb & Happy. Watch it on KNAC.COM HERE.